Matt Centrowitz currently is racing "down under" in Australia and New Zealand this spring. He recently ran 3:37 to win his first race of the 2018 season. 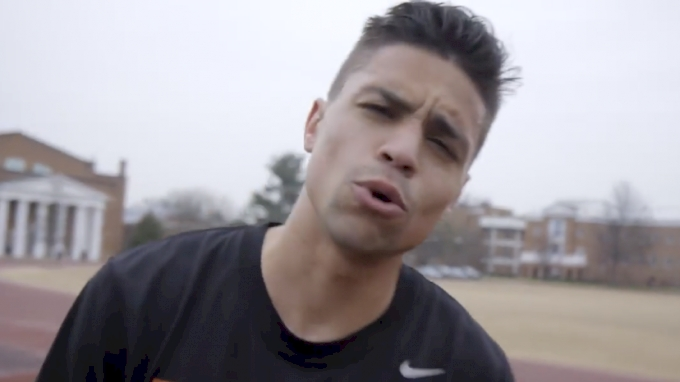 Before he left for Australia, FloTrack caught up with Centro on the east coast to film one of his last workouts before the start of the outdoor season.